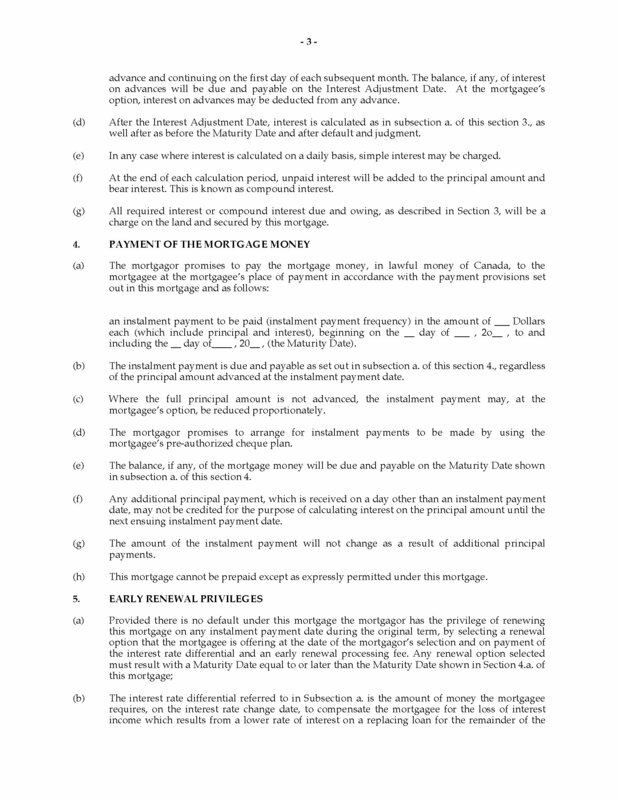 If you are lending a large sum of money to a borrower, secure repayment of that loan with this Saskatchewan Mortgage which can be registered against the borrower's property. The borrower will repay the loan in regular instalment payments of blended principal and interest. 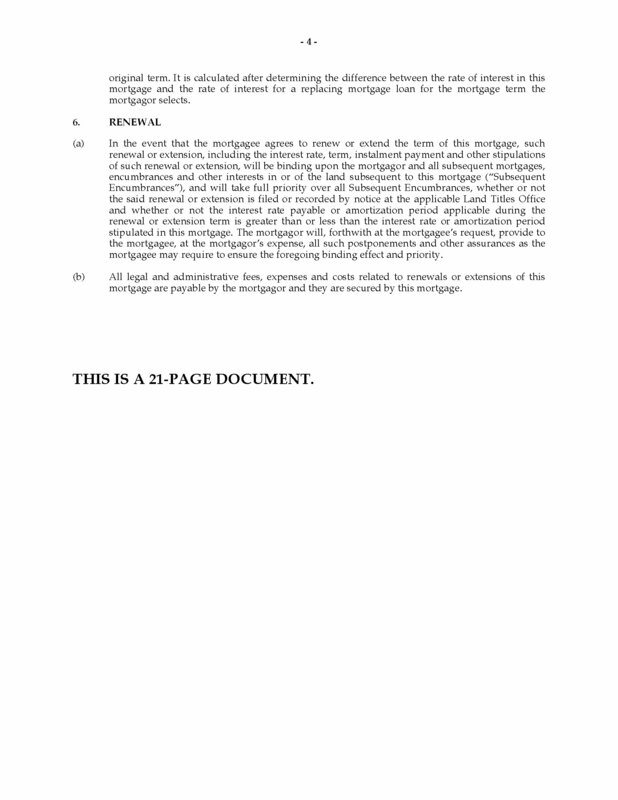 The borrower must keep the property insured. 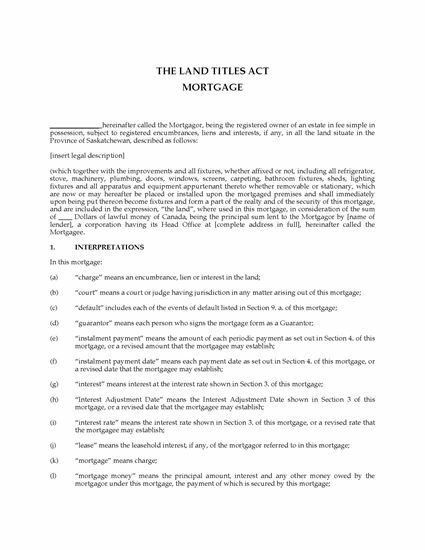 The borrower releases all of its claim to the land to the lender until the mortgage has been repaid in full, however, the borrower may continue to remain in possession of the land so long as not in default under the terms of the mortgage. Interest is calculated half-yearly and is not payable in advance (meaning that it must be earned before it is payable). 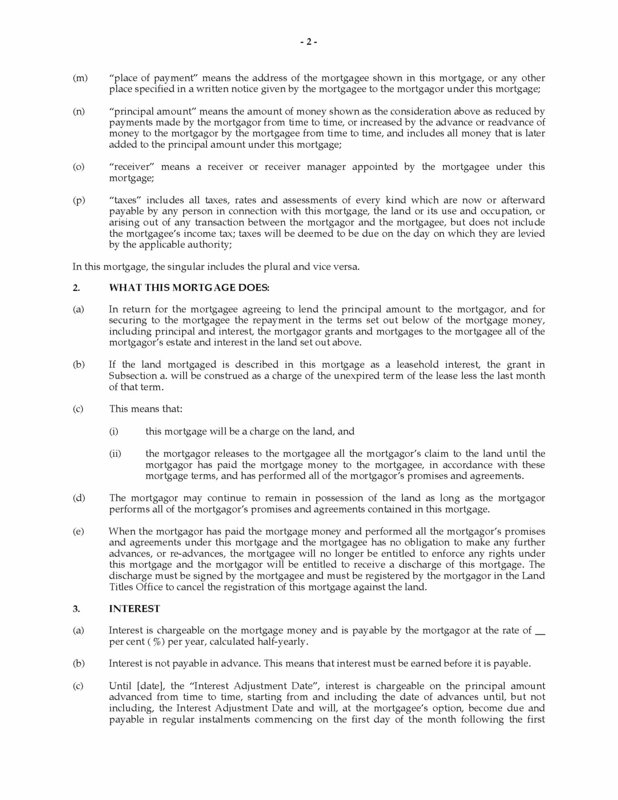 The borrower has the privilege of renewing the mortgage on any instalment payment date during the original term. 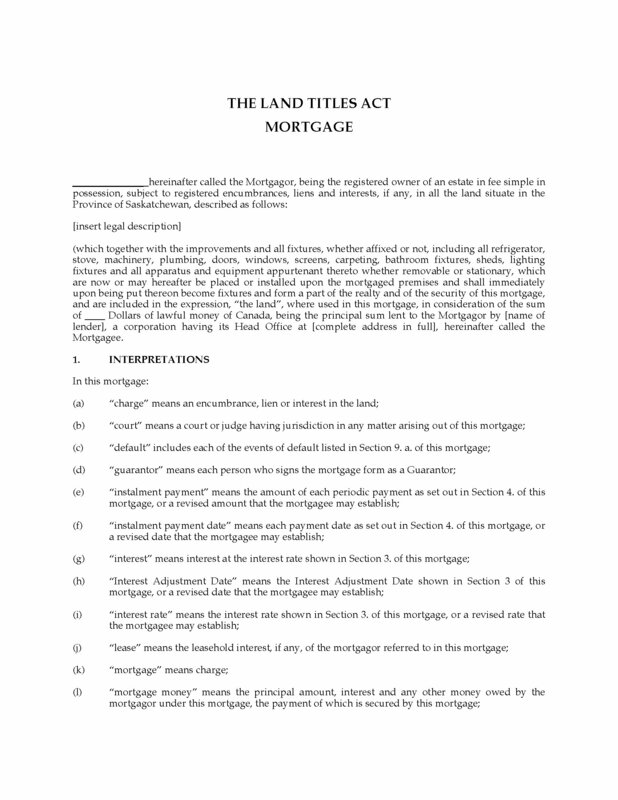 The mortgage contains the required affidavits and consents under the Saskatchewan Homesteads Act, 1989. Holding a mortgage is a good way to ensure that a debt is repaid. Add the Saskatchewan Mortgage to your shopping cart, check out, and download the form.